Classic Cashmere Art Private Limited are designers and manufacturers of the world’s finest Cashmere products and brought to you exclusively by Classic Cashmere Art. It was established on 2001. 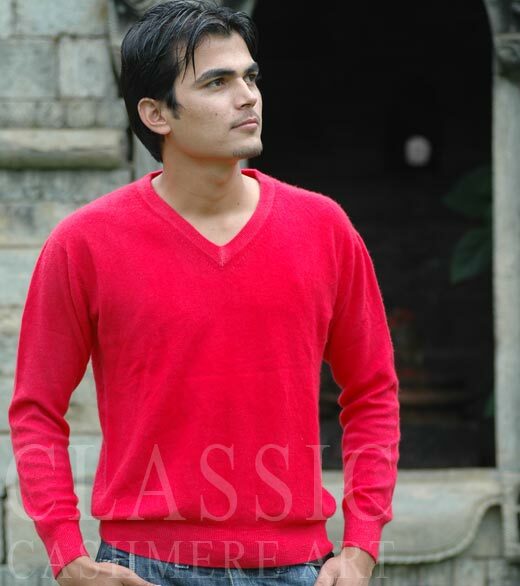 Classic Cashmere Art Pvt.,established in 2006, produces Fine Cashmere Accessories and Garments. This is an export oriented company committed towards manufacturing high quality hand-made Cashmere Shawl, Scarf, scarves, Blanket etc. Classic Cashmere is a manufacturer and exporter of 100% Cashmere Scarf, Shawl and Cashmere sweater. All Products are made by precision of traditional hand craftsmanship. Cashmere fiber is made from Himalayan goats, specially bred in remote parts of Mongolia and China; soft fibers of cashmere are uniquely warm and no other textile would give you such a feeling of softness and luxury. Cashmere Scarf and shawl became popular in the west in the late 1990s. Cashmere scarves, shawls and blanket are available in a wide range of colors, size and thicknesses. Most Cashmere scarf / Shawl sold in 100% Cashmere, 70% Cashmere 30% Silk, 1 ply, 2 ply, 4 ply etc. 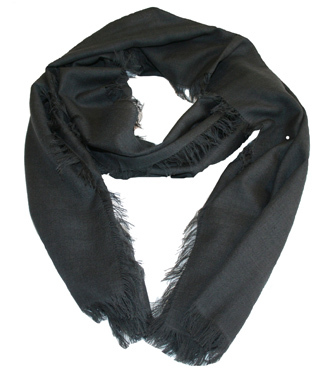 A fashionable Cashmere scarf, wrap or shawl or cashmere sweater is the perfect finishing touch to almost any outfit. Also, if you are looking for comfort at home, a cashmere / Pashmina blanket is the perfect addition to any room in the house. 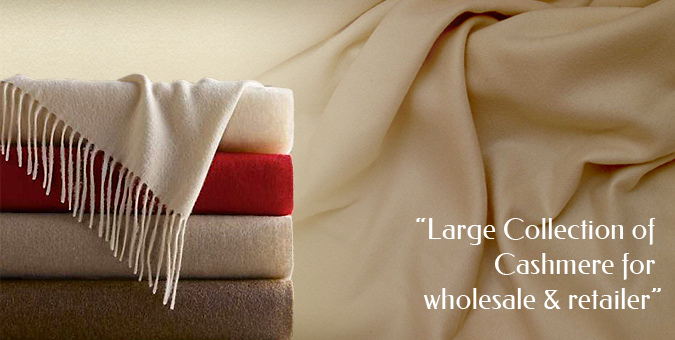 There is simply nothing softer, warmer or more luxurious than a cashmere products. Enquire about the products or let the company know your requirements. The company will reply you at the earliest.